Adding some more colour with Deco Hex Basic! 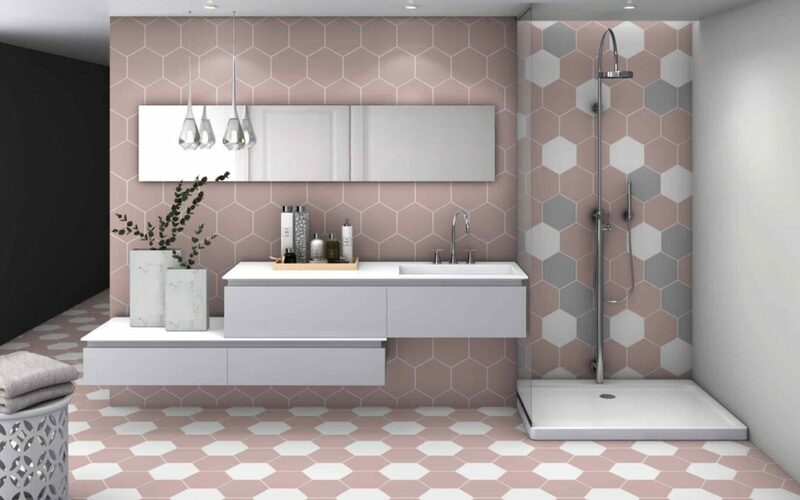 The Deco Hex Basic range is expanding with new colours to brighten up your home and add some blush. Introducing the new Deco Hex Basic Dandelion and Deco Hex Rose. The light pink of the Deco Hex Rose will add some softness and warmth to any room whereas the Deco Hex Basic Dandelion will add necessary flair and vibrancy. Pair these two colours with your favourite existing Deco Hex Basic Tile, be it black, Grey, Blue, Red or White.